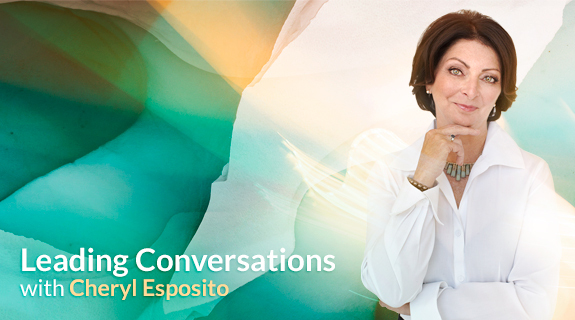 Cheryl Esposito welcomes Dr. Anita Sanchez, Aztec and Mexican-American thought leader, global business consultant, and author of The Four Sacred Gifts: Indigenous Wisdom for Modern Times. Wisdom is speaking…can you hear it? Have you allowed yourself the quiet to listen for wisdom in you, wisdom of lineage, wisdom of humanity? Never in human history have we had access to so much information, and so little of the wisdom we crave. Data has its place, and, it has made us lazy. We have moved so far away from our human nature that we have forgotten that we are all connected as people. We have forgotten our inner voice, our wisdom connection. Dr. Anita Sanchez is calling on all of humanity to pause, take a breath & remember our unbreakable human bond. Earth’s Elders offer the four sacred gifts, to help us embrace the lives we have been given, and remember we are one race – the human race. Join Cheryl Esposito & Dr. Anita Sanchez to hear the wisdom of the Four Gifts…it’s speaking to you.